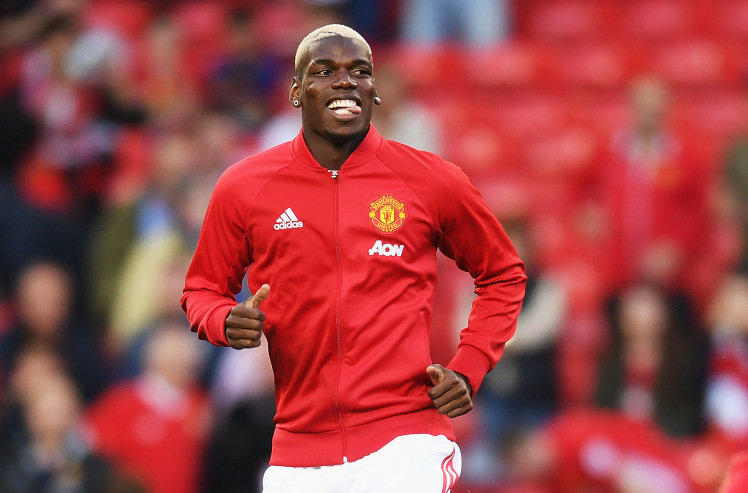 Manchester United defender Luke Shaw has heaped praise on midfielder Paul Pogba and believes the Frenchman is one of the most important players in the Premier League. 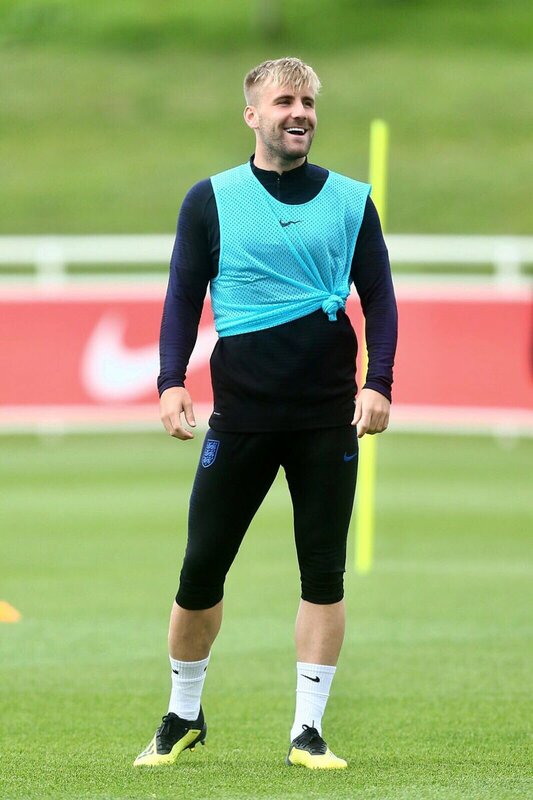 The 25-year-old has endured a couple of mixed campaigns in the United shirt but he comes into the new season with plenty of motivation after celebrating World Cup success with Les Bleus. Pogba was named the captain for the Premier League opener versus the Foxes and this came about with Antonio Valencia spending time on the sidelines. Nevertheless, the Frenchman managed to make an impact by scoring the opening goal via the penalty spot and he was thereafter a good influence in the centre of the park as United scrapped through a 2-1 triumph over Claude Puel’s side. Despite the positives, United may have to take care of the midfielder’s fitness, given he started the previous campaign in a strong fashion before sustaining a lengthy hamstring problem. 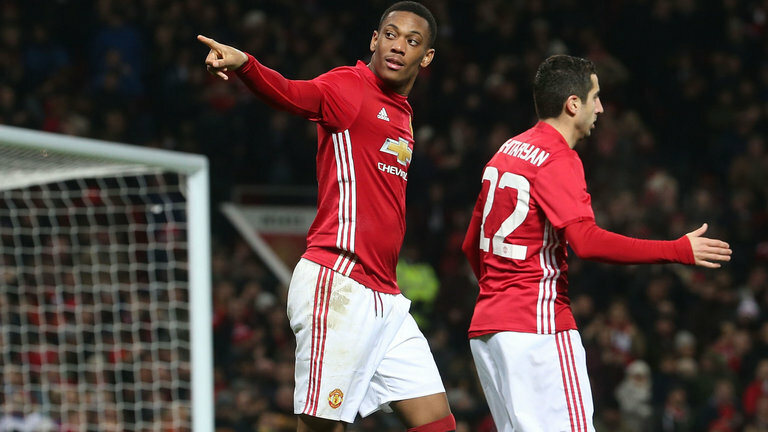 United have had to deal with plenty of early season injuries but they are nevertheless off the mark with a morale-boosting win. The Red Devils make the trip to the south Coast for the second game of the Premier League season against Brighton.